Lauren is a blogger in the enterprise software scene, and enjoys being a young gal in hipster glasses who tells old men how to fix their business. 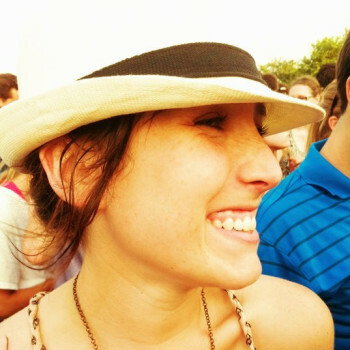 Other than tech, Lauren likes writing about great music, ranting about the Austin dating scene, and raving about the food cart revolution. If it's on wheels, she's down. She sings around town with a couple guys who play guitar, and her tambourine skills are rivaled by none. Lauren's writing has been featured prominently in the tech blog community and she hopes to one day turn her ramblings into a book of short stories.